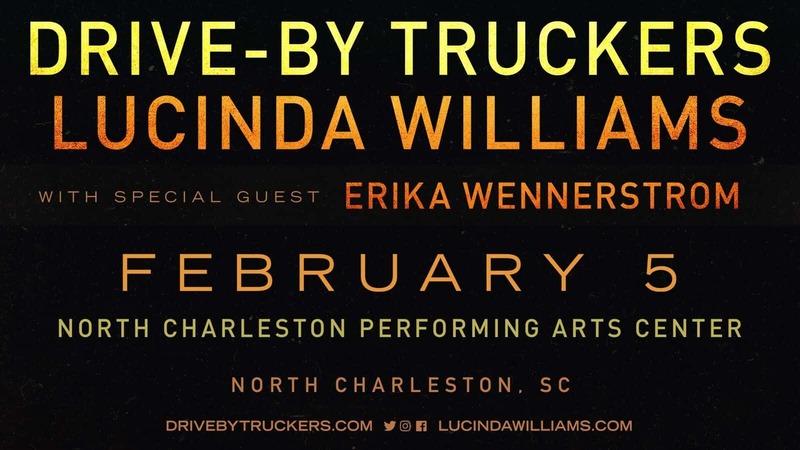 *LOCK IT IN TO WIN TICKETS TO WIN TICKETS STARTING JANUARY 28TH! – An exception will be made for medically necessary items after proper inspection at designated entrance specifically for this purpose. 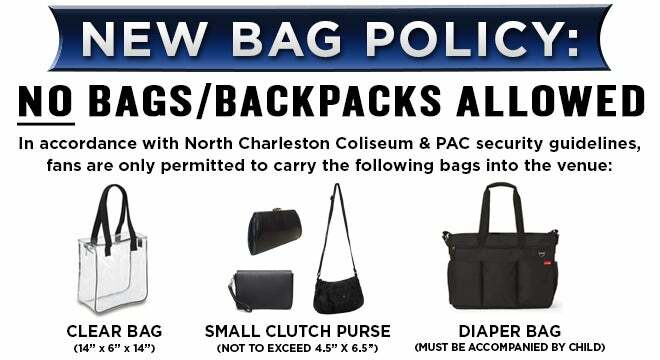 – Diaper bags will be allowed for families with infants and toddlers. Child must be present.